Sliptrick Records announce the digital release of British group Cyanide Sundae’s debut EP, Nothing To Lose on December 12th, 2017. The EP contains 4 storming tracks of hard rock/metal music which never lacks for melody and style. The EP Nothing to Lose was recorded in 2017 and includes the single, What Can I Do. The band have drawn from an array of influences to add distinction to the contemporary hard rock songs they create. Any one of their songs from their extensive catalogue will testify to this. 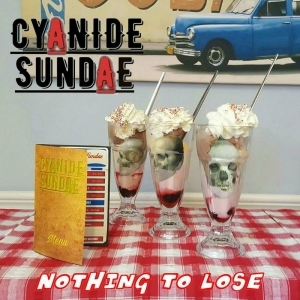 Cyanide Sundae are a hard rock band with a splash of punk and intense, raspy vocals tied together with a just a squeeze of metal. 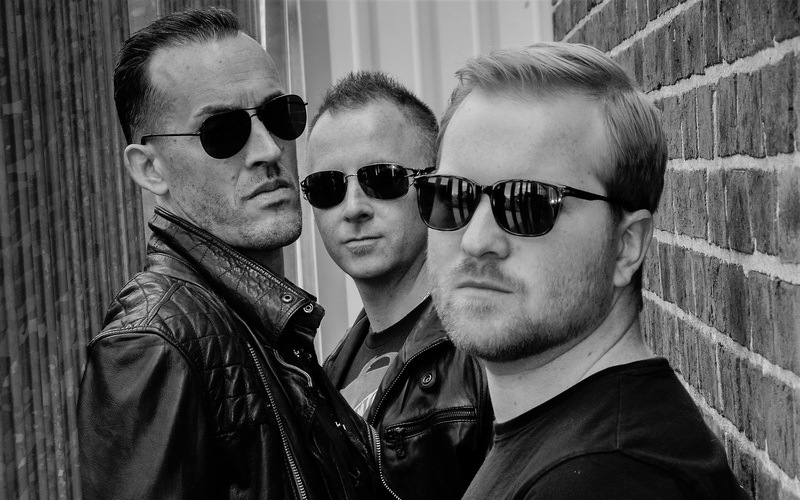 The group have quickly built a reputation for being an energetic and dynamic hard rock/metal hybrid with powerful melodies that appeal to fans of rock, hard rock & metal music.